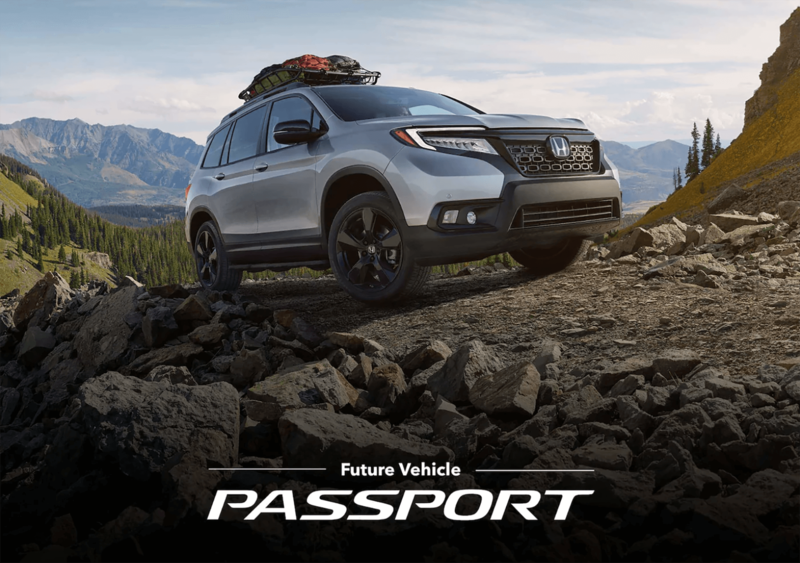 Your West Michigan Honda Dealers are adding another adventurous light-truck to their SUV family and its name is Passport. With plenty of cargo room, 280 horsepower, and available all-wheel drive, the all-new Passport is fully equipped to turn any outing into an unforgettable adventure. 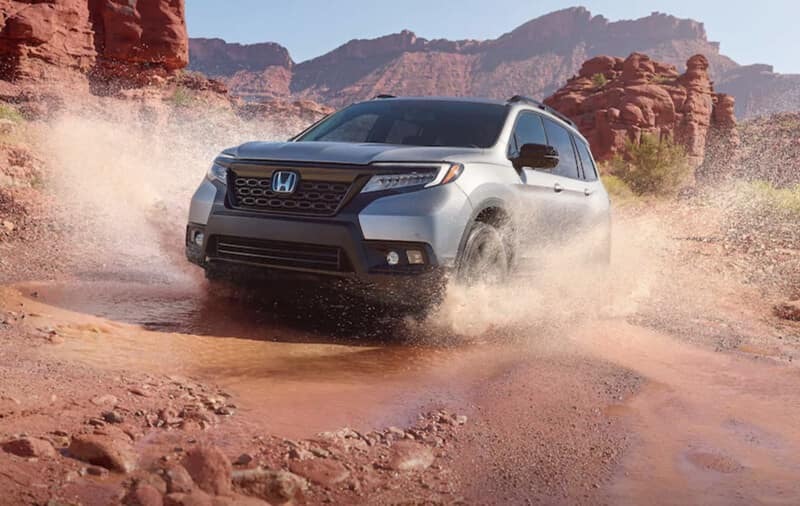 Set to launch early next year, the 2019 Honda Passport will join an award-winning lineup that already includes the HR-V, CR-V, and Pilot. Scroll down to learn more about this exciting, new SUV. 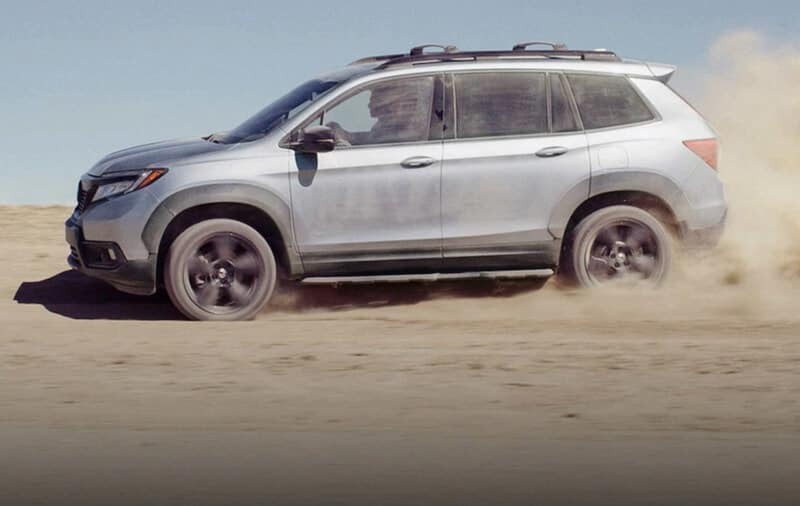 Contact your West Michigan Honda Dealers today to learn more about the 2019 Honda Passport and other future Honda vehicles.